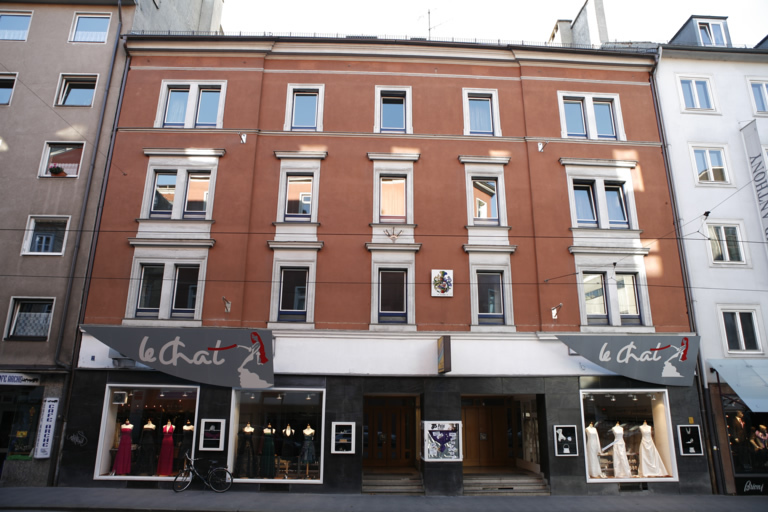 The SA-Standartenheim was located at 10, Bürgerstraße. In the evening of November 9th there was a roll call for the members of the SA and NSKK (National Socialist Motor Corps). SA-Standartenführer Johann Mathoi announced the death of Ernst Eduard vom Rath and invited the others to teach the Jewish People of Innsbruck a lession. He himself was involved in the destruction of Egon Dubsky´s flat in 2, Heiliggeiststraße.